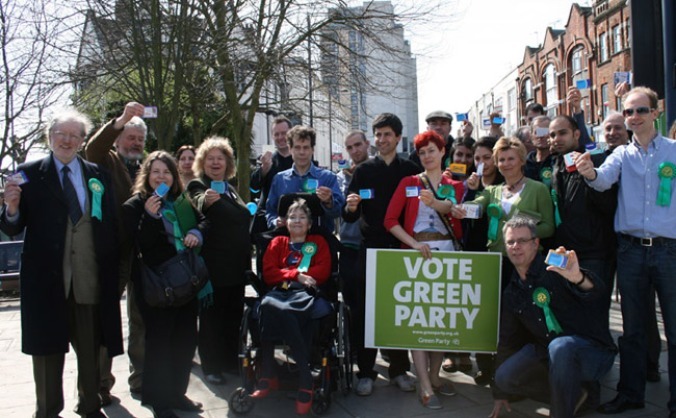 Help the Green Party stand a candidate in as many seats in England and Wales as possible. 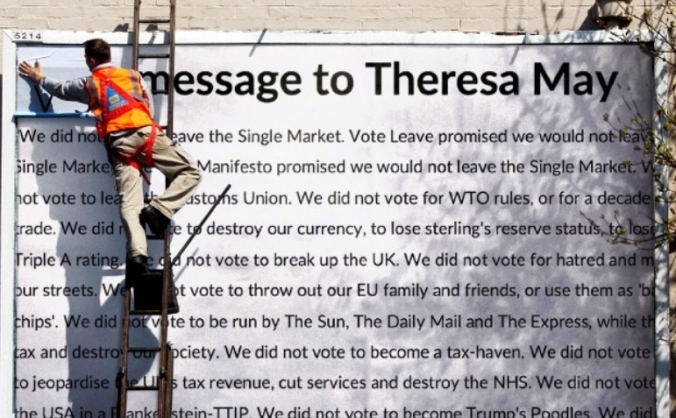 We are crowdfunding to pay for a series of billboards and ads to get our voices heard. 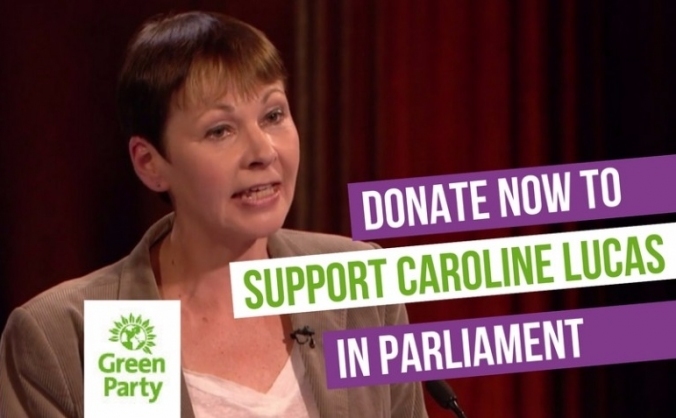 To support Caroline Lucas MP in Parliament. 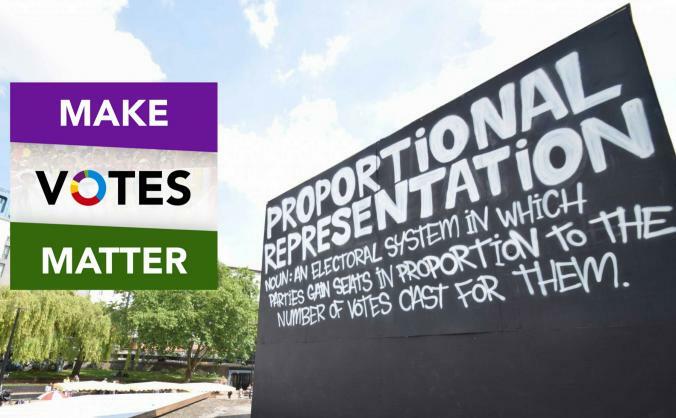 The UK urgently needs Proportional Representation - within years, not decades! To help us win real democracy, take action now. 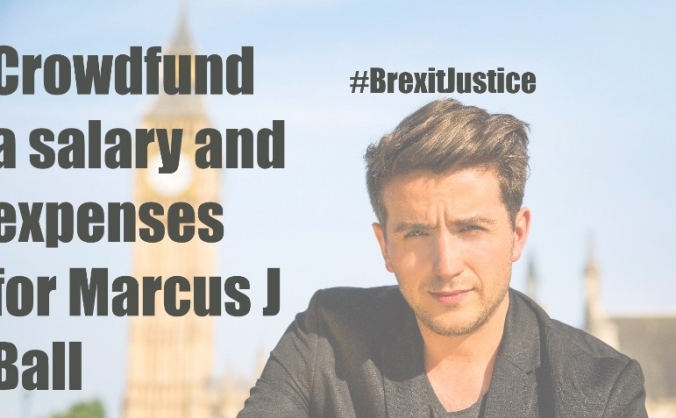 Funding for the pro-EU campaign. Including rallies at Party Conferences, and a Mass Lobby of Parliament. 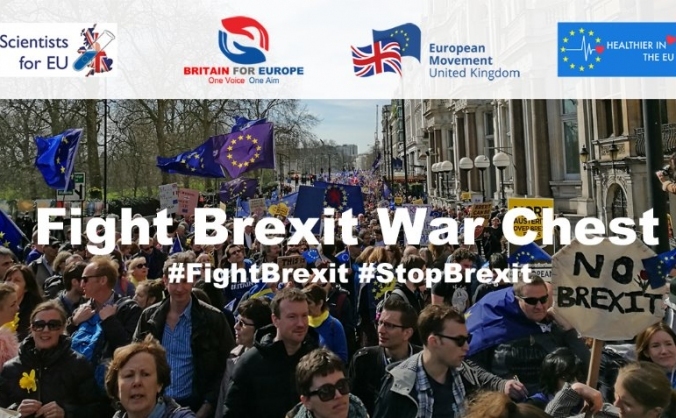 Let’s Fight Brexit together. 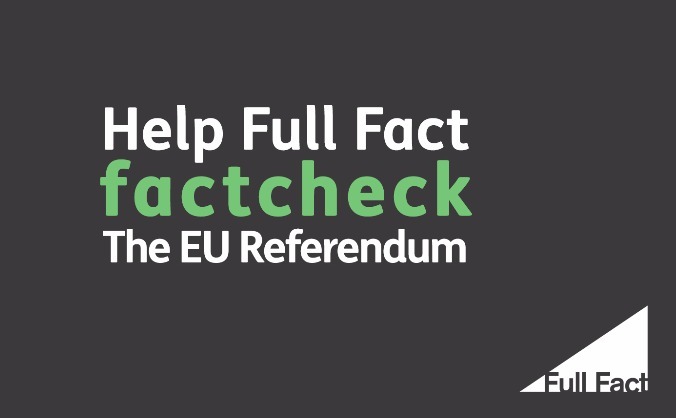 Full Fact want to factcheck the EU referendum. Full Fact is the UK’s independent, non-partisan, factchecking charity. 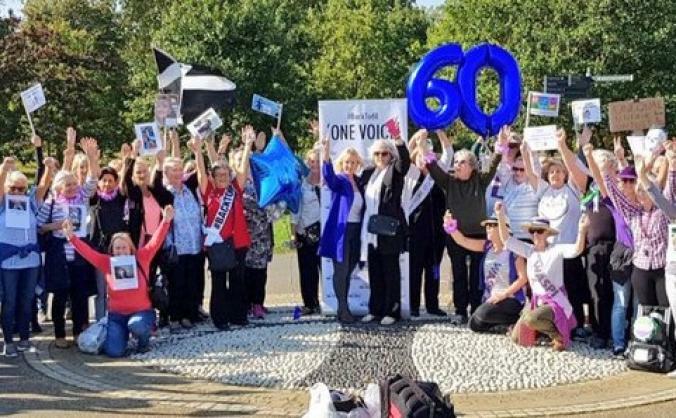 To raise funds for Substantive Hearing, Divisional Court; Crowdfunder fees&charges; BackTo60's campaign ongoing operational costs. 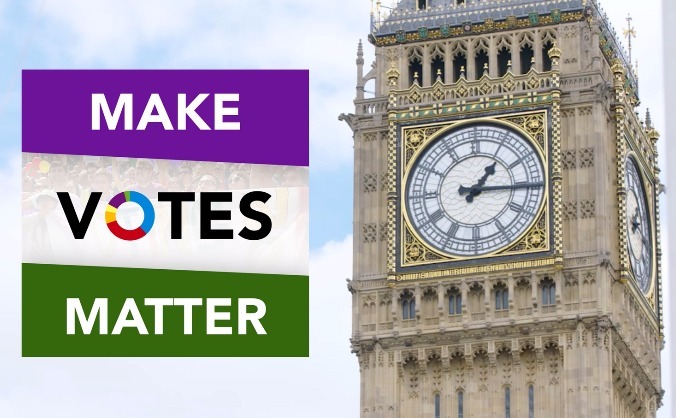 To give us a voice by building the world's first campaign website for people and MPs to work together across parties. 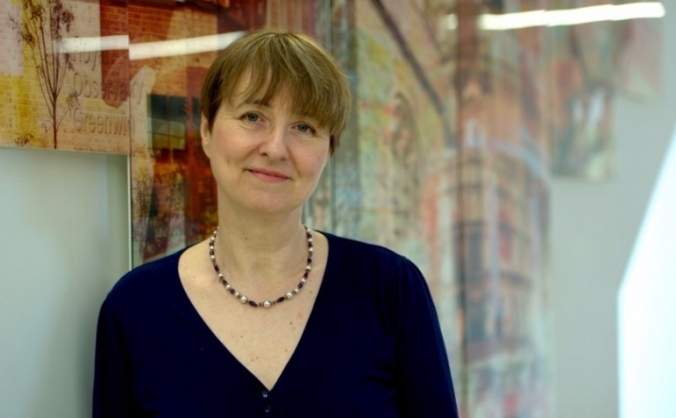 Support Dr Louise Irvine against Jeremy Hunt! I have worked for 3 months unpaid and have now run out of credit. 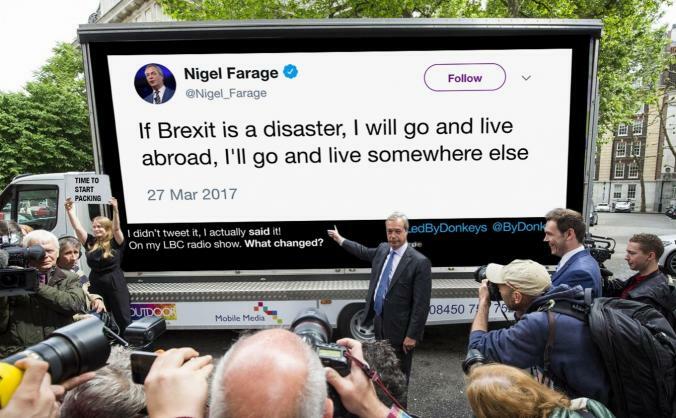 I need to raise a salary to keep me going whilst I run #BrexitJustice. The campaign for Proportional Representation has a golden opportunity. 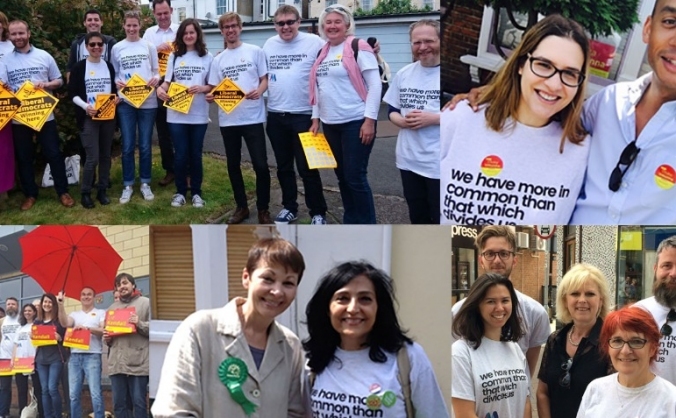 Help us win fair votes and real democracy in the UK!